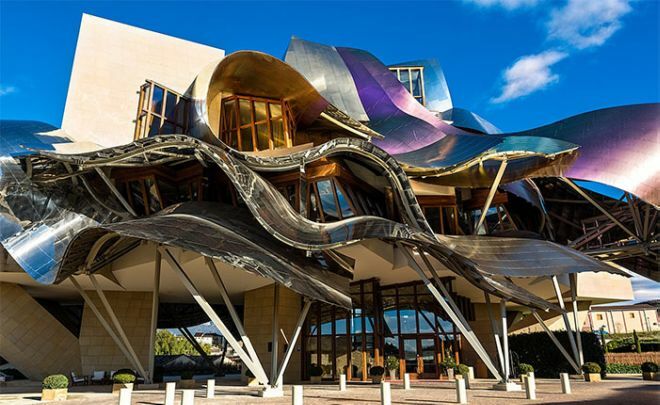 Born in Toronto in 1929, Frank Gehry has proved to be a whirling storm of creativity when it comes to architecture. Starting with a furniture line in the USA, he began to transform his own house, thus becoming famous. What followed were decades of exquisite structural design for Gehry. Below are 15 of his most famous and celebrated works. This huge building gives the impression that it is melting in the Seattle sun. The structure is covered by sheet-metal and was inspired by rock music and the energy it generates. 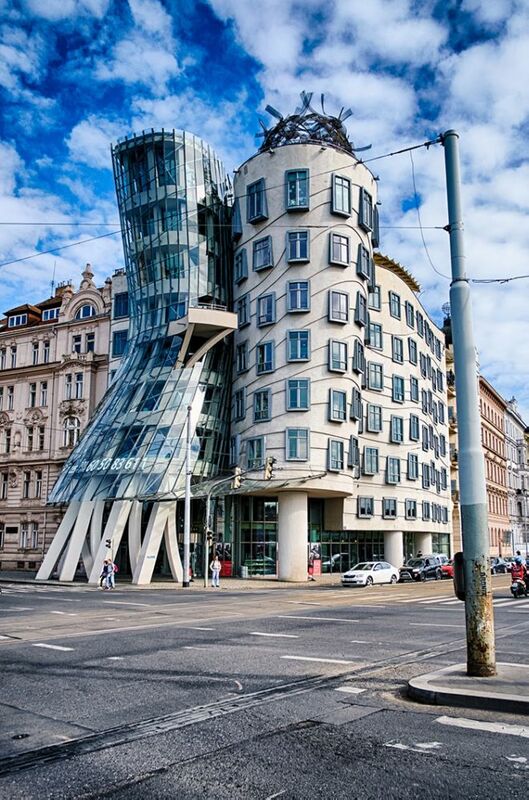 Named after the duo of legendary dancers Fred and Ginger, this building is also known as “The Dancing House”. 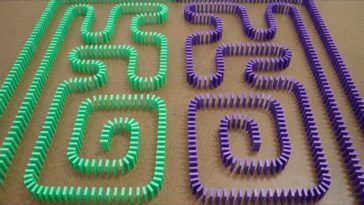 This was a very controversial work because the buildings are facing each other and are very different from the surrounding buildings. 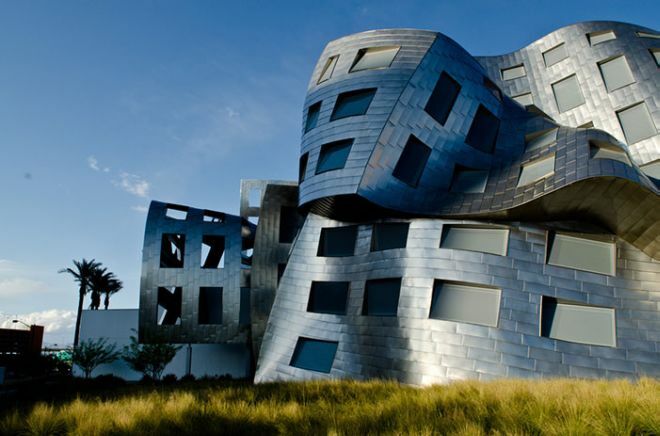 This center for brain health was named after Lou Ruvo, who lost his father to Alzheimer’s and helped fund the construction. This small Spanish town is in a region famous for its wine, but this luxury hotel brings a lot more tourists these days, presenting something unlike anywhere else. 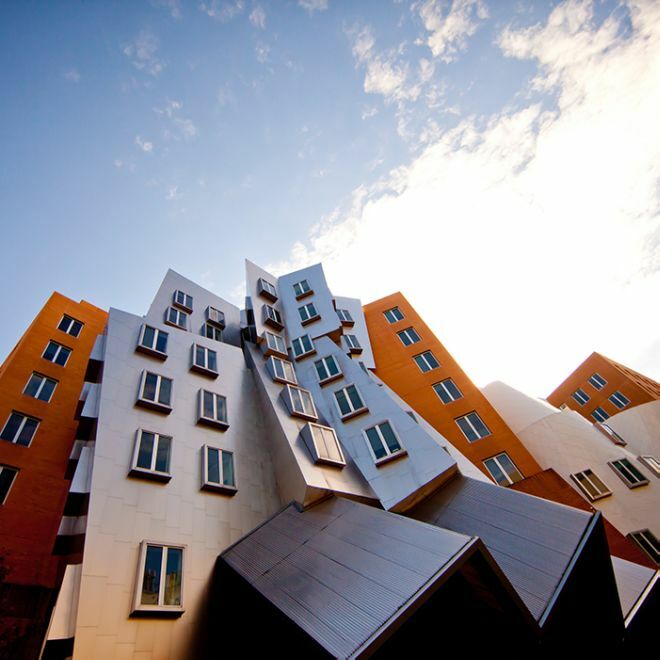 “The Ray and Maria Stata Center for Computer, Information and Intelligence Sciences” is the name of this fascinating building. It was designed for the famous learning center MIT in 2004.